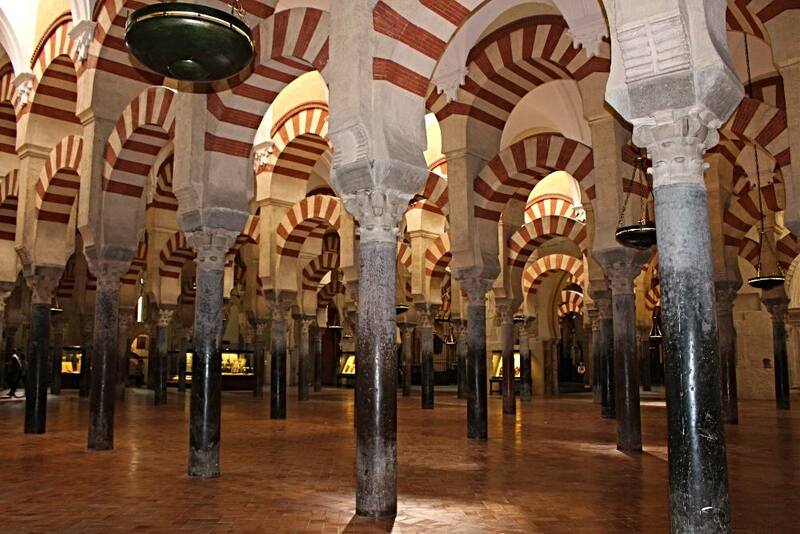 The UNESCO listed town of Cordoba is home to one of the most impressive buildings in Spain, the Mezquita. The city is the perfect size city for a 2-day visit. 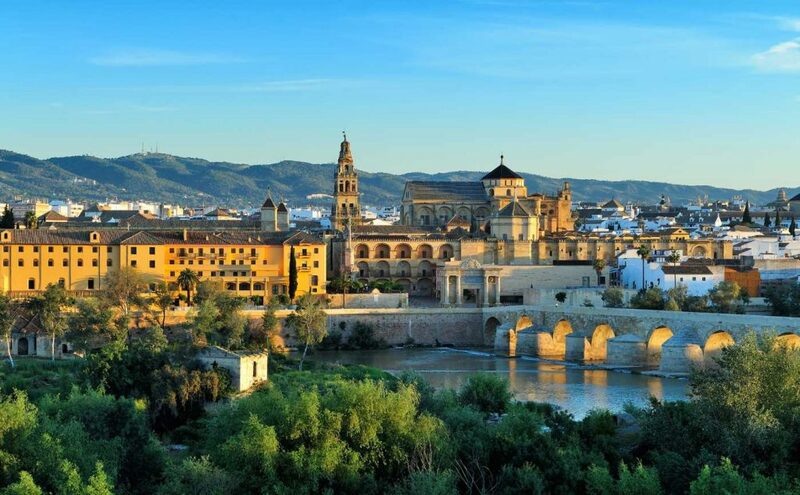 Cordoba was once the capital of Spain. 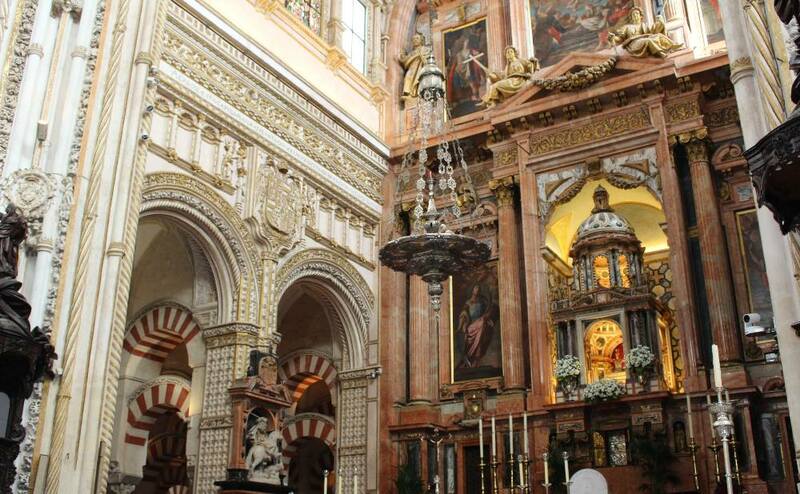 The old quarter, clustered around the famous Mezquita, is a stunning mix of Moorish, Jewish and Spanish architecture. Once home to over half a million the city was among the biggest in Europe and considered a place of high culture in the middle ages. Christians, Jews and Muslims lived and worked together peacefully in this city for many hundreds of years. The narrow winding streets, feel like they hold a thousand secrets and walking them in the early morning light is one of our favourite memories of the city. While many visitors allow just a day trip I can see why spending three or four days here would be great. On this visit, we settled for a compromise of two days and one night. It was a quick visit but days, but we managed to cover the most significant sites the city had to offer. We did our visit while en-route from Barcelona to Malaga where we were meeting family for a reunion. 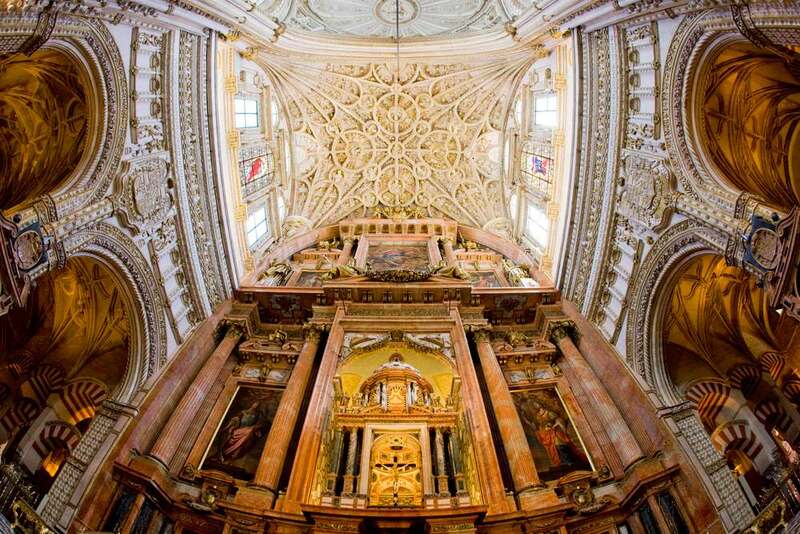 It’s well placed on this main train route for a short stopover when travelling to Seville or further south. The Mihrab, a horseshoe-shaped prayer niche is particularly beautiful. 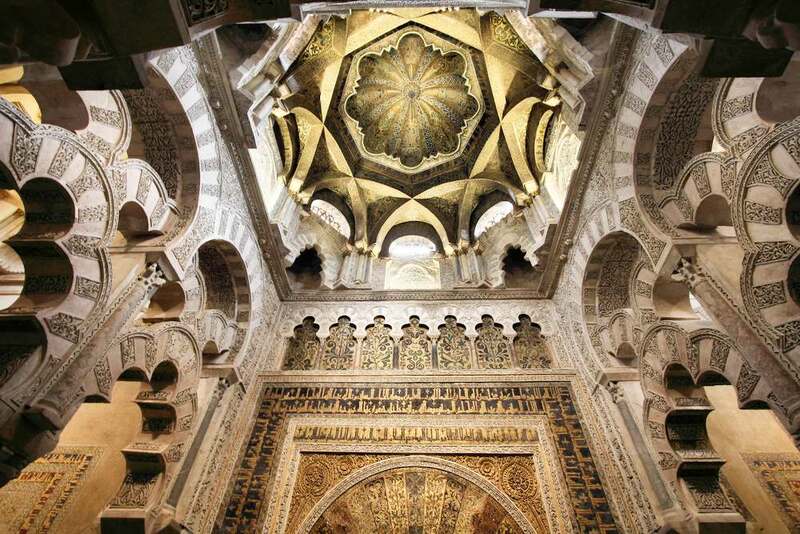 The Mezquita is one of the most amazing buildings we have ever visited. First, a Roman temple and then a mosque and now a cathedral, the building has operated as a place of worship every single day since 932AD. 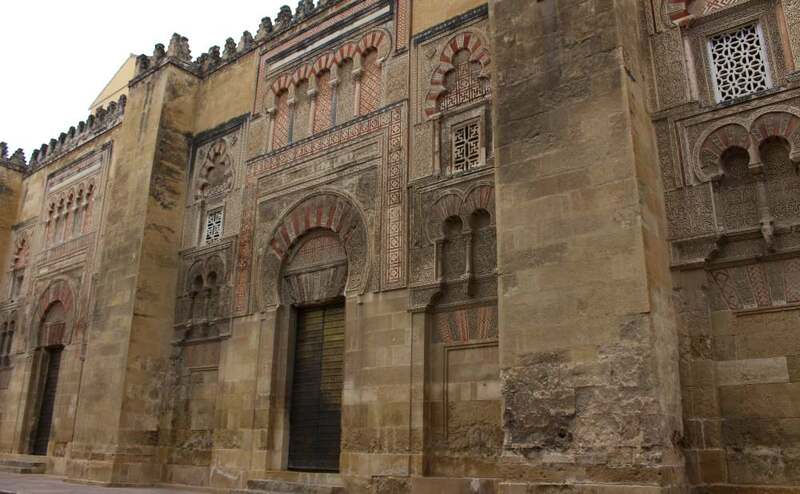 It first began operating as a mosque in 786AD and was consecrated at a Catholic church in the 12th Century. The Christians were impressed with the architecture of the building so rather than destroy it they built their new cathedral within it. It is also known as the Cathedral of the Assumption of Our Lady. This room of striped arches was built in the 8th century. The unforgettable image of the candy-striped columns, all 850 of them is something you will never forget. In the centre is a cathedral nave built in the 1500s. We purchased our ticket when we arrived at ten am for a tour that afternoon. While this did not take too long, I think I would book in advance if I visited in the busy season when queues are said to be ridiculously long. I also recommend you book a guided tour online if you are keen to join one of these as these fill quite quickly. We spent about an hour and a half wandering around the Mezquita although we have heard some people stay half a day, for us this was plenty of time. Mass is offered twice on Sundays at 11.30 and 1.30pm and visitors are welcome. Tip: Entry is free for one hour every morning except Sunday. Early morning is a great time to see the building in relative peace, but as this time is meant for worship, it is not a great time to be taking lots of photos, so it is worth visiting again for a tour later in the day. 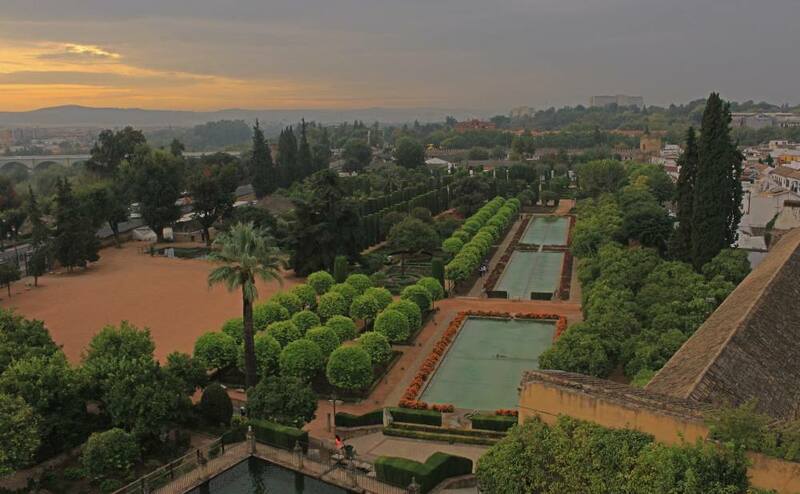 The next morning I visited Alcázar de los Reyes Cristianos. A palace built in the 14th century by Alfonso XI. Climbing to the top of the tower is worth the effort for a great view of the town and the ponds and terraced gardens. Thanks to the light rain this morning there were very few visitors when I arrived, and for at least 30 minutes I had the place to myself. Charles had decided to stay in bed to try to ward off a cold (soft), but I was happy I had made an effort as the gardens here are some of the nicest I have seen. Buy your tickets for a guided tour and skip the line, which in summer or during the Patio Festival each May can be very long! When: Tue to Fri, 8:30 to 20:45, Sat, 8:30 to 16:30, Sun, 8:30 to 14:30. Closed Mondays. Game of Thrones fans might recognise this bridge as the basis for the Long Bridge of Volantis from season 5 of the series. The Roman Bridge, built in 1 AD crosses the Guadalquivir River on the edge of the old town. It was rebuilt in 2006. I recommend walking across the bridge at sunrise and sunset. There is a fabulous view of the Mezquita from here. The Roman Bridge features in season 5 of Game of Thrones. Located in the Jewish Quarter just a block or two from our hotel I stumbled over the Calleja De La Flores, in the early dawn light. 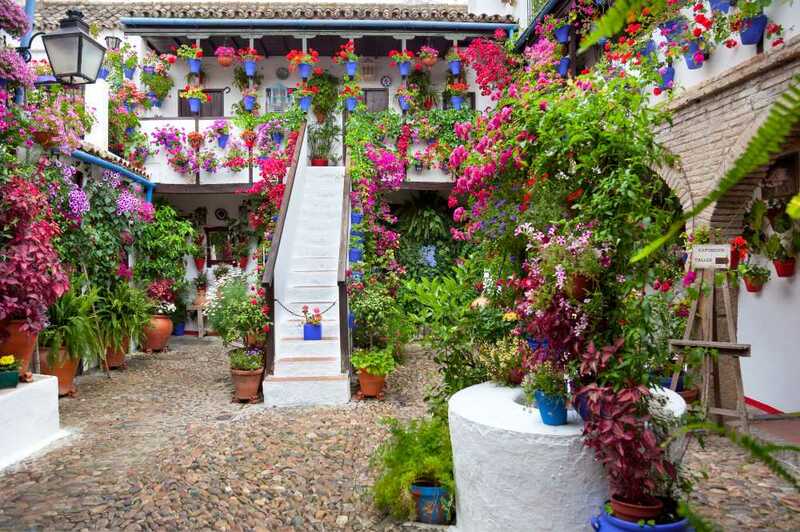 If you have not heard about it yet it is a narrow street with pots of flowers and lovely courtyards. Empty flower pots in October. We were there in early October, so nothing was flowering, but I imagine it as it looks in the guidebooks and postcards you see in every shop in town. The best time to visit is early spring, with Festival of the Patios held in the second week of May. The festival sees residents open their courtyards to the public. You will find Calleja De La Flores to the northeast of the Mezquita. 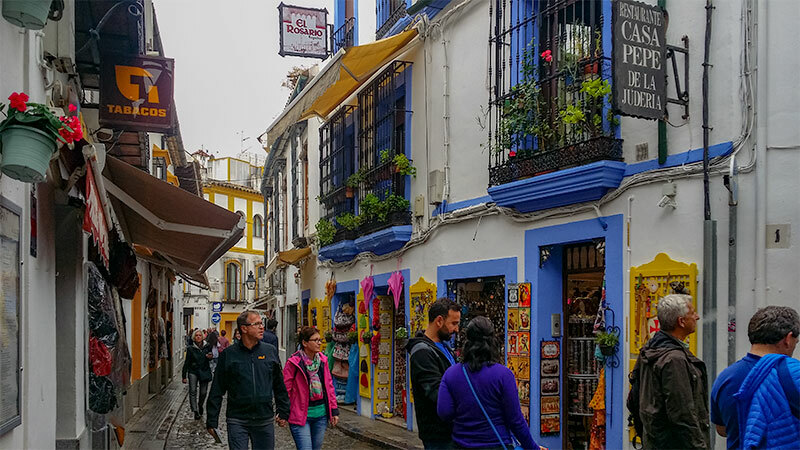 If you prefer someone to help you find all the best patios this walking tour is very affordable and will let you relax and snap photo after photo without consulting your map. Train station in Cordoba in a beautiful summer day just 90 minutes. 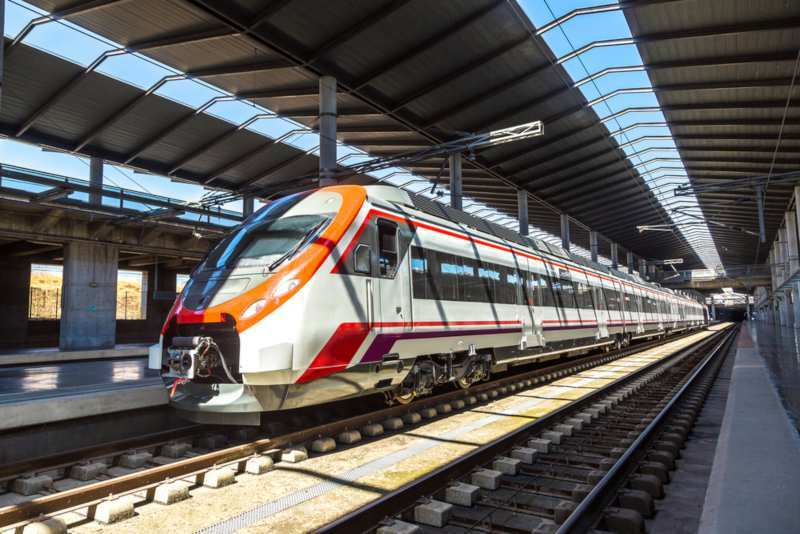 Train: From Madrid – Cordoba is a stop on the high-speed AVE train from Arocha Station in Madrid to Seville or Malaga. The journey takes just under 90 minutes. The trip from Seville is 45 minutes and from Malaga, one hour. Bus: You can travel by bus between Seville and Cordoba in just under 2 hours. The quickest route is 48 minutes. 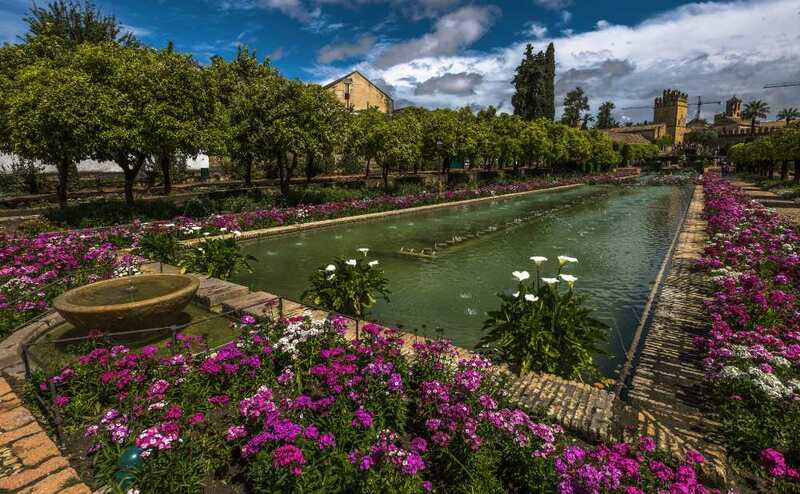 Cordoba is at it’s best in Spring and early summer. If you are only there for one day avoid Monday if possible as while the Mezquita is open, many sites close for the day. On a short visit, I really think you should try to stay in the old streets by the Mezquita. The atmosphere here in the evenings is lovely and you are surrounded by cafes and restaurants. We stayed at Hotel Boutique Caireles, Cordoba, a small nine-room hotel located directly opposite to the entry of the Mezquita. Our city view room had a view of the Mezquita and was well soundproofed, so we didn’t hear any noise despite being on the street being busy with pedestrians. Our city view room was very comfortable with a great bathroom and good breakfast. Check the prices at Hotels Combined or the latest reviews on TripAdvisor. This hotel was right next door, and we wandered in for a look before dinner when we heard some guitar music as we walked past. 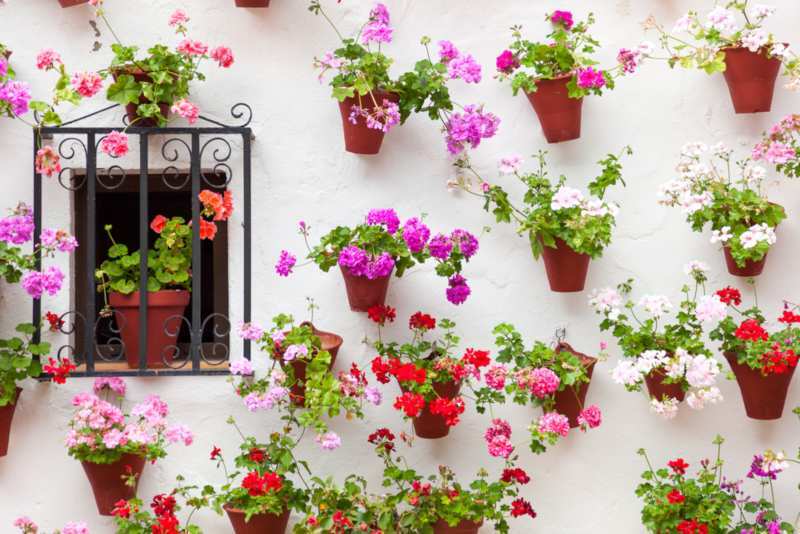 If you fancy staying in a property with one of the lovely patios that Cordoba is famous for this is a great choice. The renovated rooms are modern and clean. The bathrooms are large, and the courtyards are lovely for a drink after a day exploring. Check the reviews and photos on TripAdvisor or check the prices and availability. 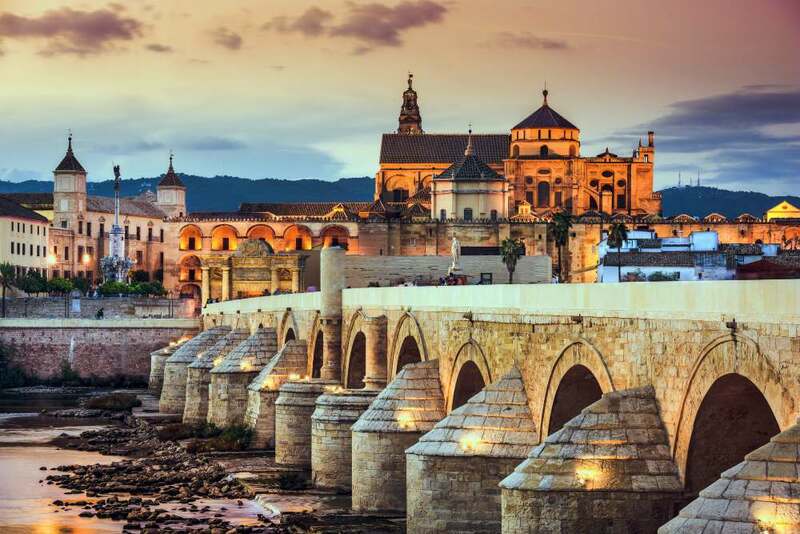 If your itinerary doesn’t stretch to another location, I still think Cordoba is worth a day trip. 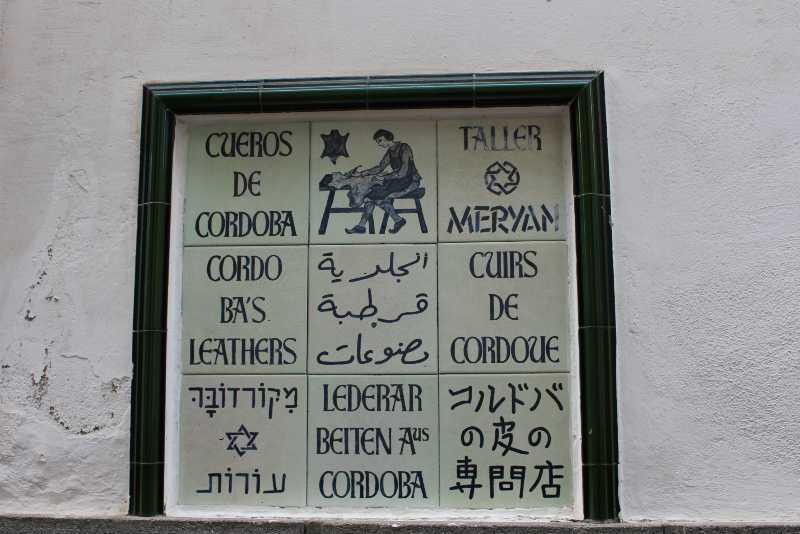 From Seville – This 9-hour tour from Seville includes a walking tour of the Jewish Quarter, Synagogue and of course the Mezquita. 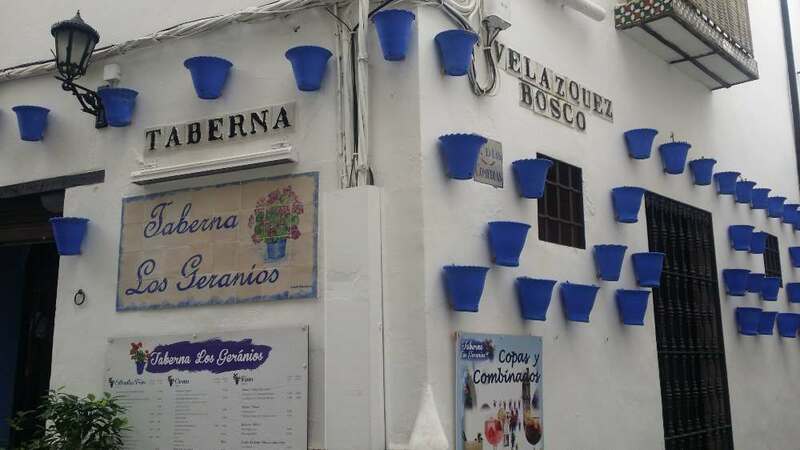 From Malaga – This 10-hour tour from Malaga and Marbella covers the key sites.